M.B., B.S. (Hons) Syd., F.R.A.N.Z.C.O. 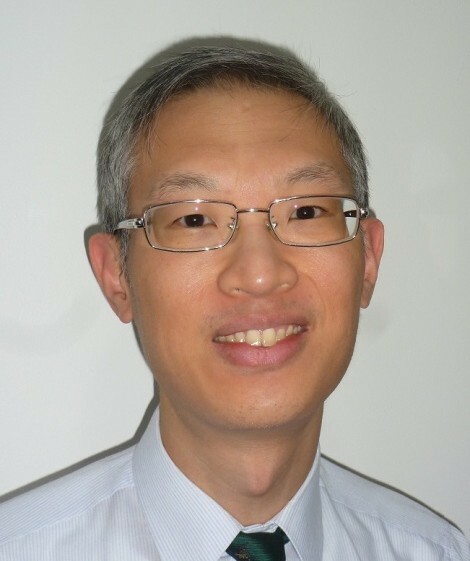 Dr Chua joined the Epping Eye Surgery team in 2006. He is a general ophthalmologist who trained at Sydney Eye Hospital. William also speaks Cantonese and Mandarin.